The introduction of Prostate Specific Antigen (PSA) testing in 1987 has led to a rapid rise in the reported incidence of prostate cancer in the United States (1). PSA is a glycoprotein that is produced exclusively in the prostate. Men suffering from prostate conditions typically have an increased production of PSA, which causes an increase in blood PSA levels. 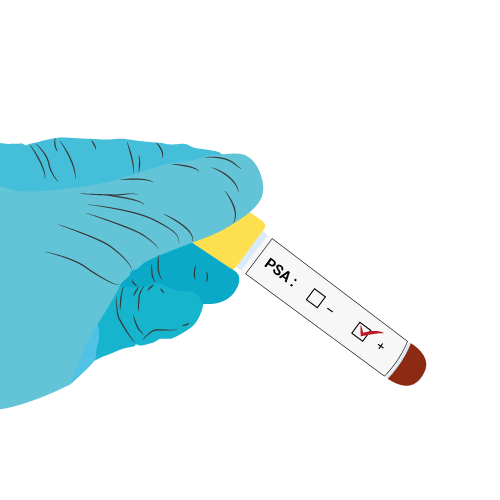 A simple blood test can be carried out to measure PSA levels. There is some controversy surrounding the use of the PSA test as a screening for prostate cancer. 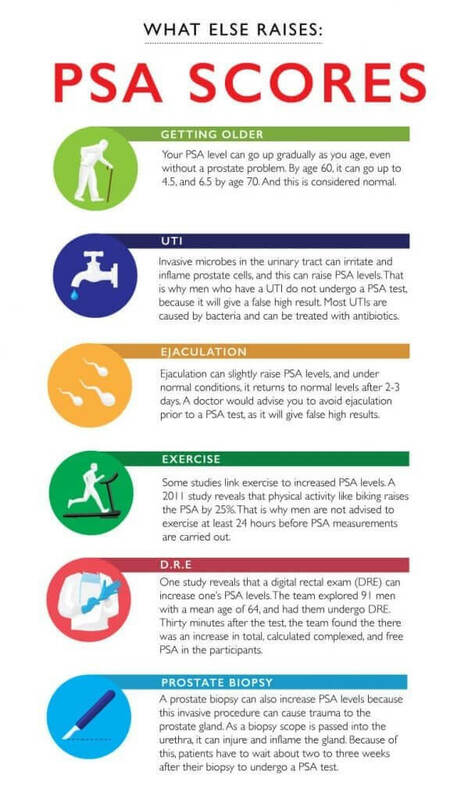 When should you consider having a PSA test? Since the risk of prostate cancer increases with age, it is recommended that men over the age of 50 should consider having a PSA test. African American men and men with a family history of prostate cancer have a heightened risk of prostate cancer. Therefore, these men should consider having a PSA test at the age of 45. It is a test with very few immediate side effects. Having a PSA test can lead to earlier detection of prostate cancer. However, there are some limitations of the PSA test. There are many things you should consider before having a PSA test. A PSA test is unable to distinguish between different causes of a rise in PSA. Prostate cancer, benign prostatic hyperplasia (BPH) and prostatitis can all cause a rise in PSA. Also, PSA levels increase with age as the prostate increases with age. A PSA test is also unable to distinguish which men diagnosed with prostate cancer who will benefit from treatment and who would not. Therefore, further tests will be required. Those with an elevated PSA are likely to undergo a biopsy. Nearly 70% of men that are offered a biopsy will have no sign of prostate cancer. Therefore, the PSA test can lead to having an unnecessary invasive procedure that can cause a serious infection. Magnetic Resonance Imaging (MRI) is a non-invasive alternative to biopsies. An MRI test provides information on prostate volume and the stage and size of lesions within the prostate. 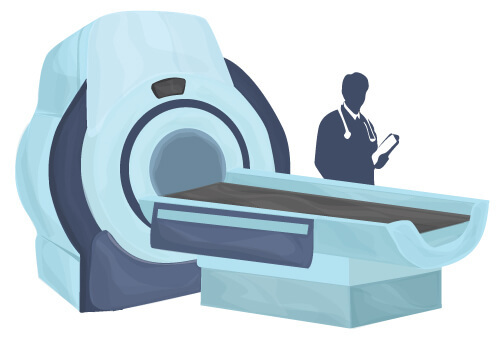 The use of MRI can reduce the number of men undergoing unnecessary biopsies by 25% (3). 90% of those diagnosed with prostate cancer will choose to have some form of treatment. This includes surgery, radiation therapy, or androgen deprivation. All of these treatments may be associated with adverse effects, such as urinary, bowel and erectile dysfunction. Treatment for prostate cancer may reduce the risk of advancing and spreading to other organs. However, prostate cancer is a very slow growing compared to other cancers. The majority of men with prostate cancer do not die from prostate cancer. This is shown in a study published in the New England Journal of Medicine (4). The study demonstrated that after 10 years, there were no differences in death rates in those that underwent prostate cancer treatments compared to those who elected to undergo active surveillance (4). Unless you are suffering from an aggressive form of prostate cancer, active surveillance is the best option due to improved quality of life. You will not have to suffer from long-term side effects of prostate cancer treatment. 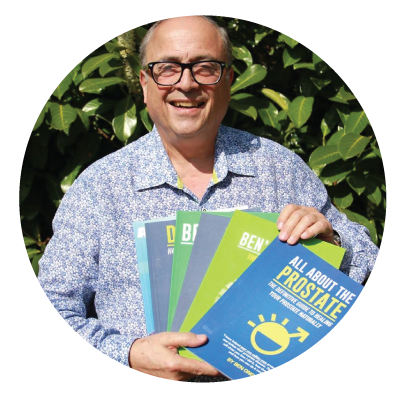 A review study recently published in the British Medical Journal found that PSA testing only slightly reduces the risk of dying from prostate cancer, but does not reduce the risk of death from all causes (2). Avoid having a biopsy after a PSA test because this can cause a serious infection. If you are diagnosed with prostate cancer you should remember it is typically a slow growing cancer. 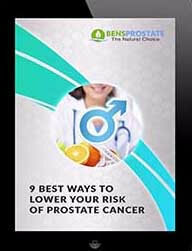 Choose active surveillance if you do not have an aggressive form of prostate cancer. 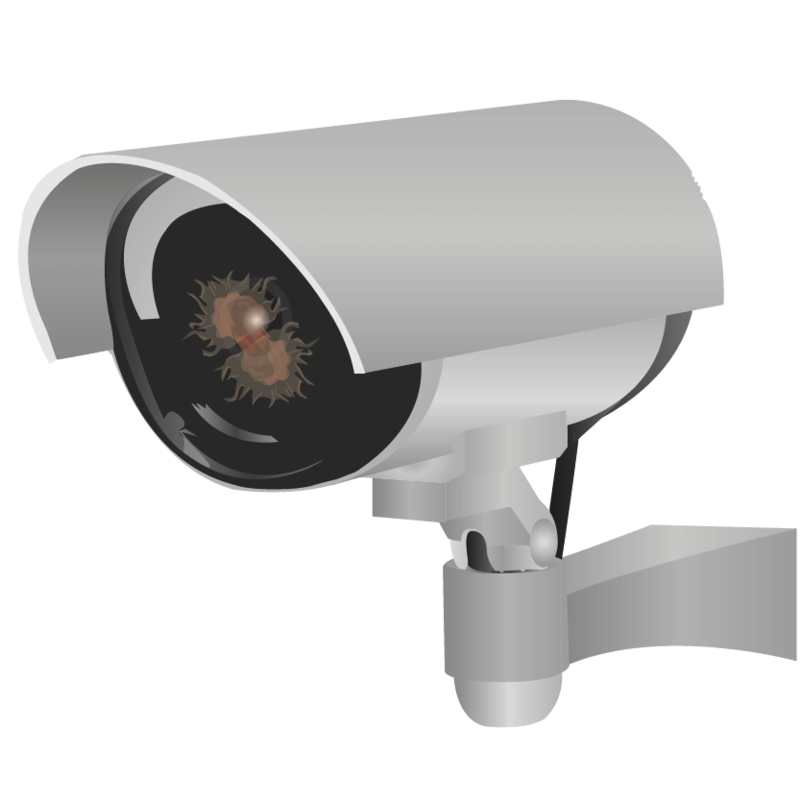 Active surveillance will prevent you from suffering the side effects of aggressive prostate cancer treatments. Barry MJ. 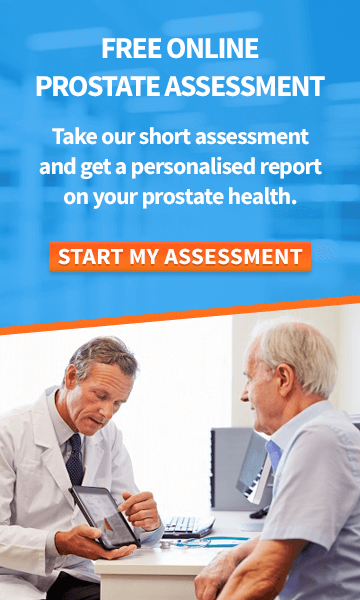 Prostate-specific–antigen testing for early diagnosis of prostate cancer. New England Journal of Medicine. 2001 May 3;344(18):1373-7. Ilic D, Djulbegovic M, Jung JH, Hwang EC, Zhou Q, Cleves A, Agoritsas T, Dahm P. Prostate cancer screening with prostate-specific antigen (PSA) test: a systematic review and meta-analysis. BMJ. 2018 Sep 5;362:k3519. Ahmed HU, Bosaily AE, Brown LC, Gabe R, Kaplan R, Parmar MK, Collaco-Moraes Y, Ward K, Hindley RG, Freeman A, Kirkham AP. Diagnostic accuracy of multi-parametric MRI and TRUS biopsy in prostate cancer (PROMIS): a paired validating confirmatory study. The Lancet. 2017 Feb 25;389(10071):815-22. Hamdy FC, Donovan JL, Lane JA, Mason M, Metcalfe C, Holding P, Davis M, Peters TJ, Turner EL, Martin RM, Oxley J. 10-year outcomes after monitoring, surgery, or radiotherapy for localized prostate cancer. New England Journal of Medicine. 2016 Oct 13;375(15):1415-24. I’m confused on your terms. A PSA level vs a PSA test. In the write-up above in conclusion, avoid having a biopsy after a PSA test. I understand PSA level but PSA test. Hi Joe a PSA Test is a lab test that measures the amount of prostate specific antigen (PSA) in your blood. The amount of PSA is measured in nanograms per milliliter of blood (ng/ml). This article discusses the PSA Test and PSA levels in more detail => http://www.bensprostate.com/psa-test/ Hope you find it interesting and if you have any further questions please get in touch with [email protected]. Wishing you good health. I fully agree that the PSA test is highly overrated. Mine was 6.5 at age 78 when I had the HoLEP operation for BPH. There was zero cancer found and the operation completely cured the BPH with no side effects. One of the statements regarding pomegranate contained the usual absurdity regarding measures to reduce the PSA number, as if having a higher than normal PSA was a disease in itself. Reducing the PSA wouldn’t reduce any cancer growth if present. called The Great Prostate Hoax, describing how certain companies adopted the PSA test to comport to their agenda of making money on the test. Three years ago I was diagnosed with low grade prostate. my gleason score was 3+3=6. My psa has ranged from 2.5 to 4.0. I’m under active surveillanceat at this time. My age is 68. My testosterone has dropped to 300 from 450 and I’m feeling weak and am starting to have symptoms of ED. Would it be harmful to start shots to increase my T levels. Hi Jermone, before considering testosterone you should try to boost testosterone naturally through resistance exercise to increase muscle mass and reduce fat %, weight is an important factor and being overweight has a negative effect on testosterone. You should also ensure getting 7 hours of sleep per night. Testosterone shots or any other form of testosterone can cause a number of side effects so this should be a last resort. If you have any further question please get in touch with [email protected]. Wishing you good health. I appreciate your information on good prostate health and current news on the subject. I am 89, and very interested in you articles on prostate health. I will always keep in touch with you to benefit my prostate health info. Great to hear, Harold. Please do keep in touch! I’m a 74 and had a steady psa score going higher from 4 to 5 to 7 to 9 and this year 14. My urologist wants to do the biopsy to see what’s going on. You’re advice please. I think the best thing to at this point would be to give us a call on 1-888-868-3554. That way we can get to know a little bit more about your situation and give you the correct advice (which you can then discuss with your doctor). Your help and information is brilliant. Last December, I had a PSA check after difficulty in passing urine. It was 6.7. I was referred to a urologist 2 weeks later when things had improved and the reading was 5.0. I am 71 years old, and see from your info, it could be 6.5 at my age anyway. It has made my worry a little less. At 55 yrs old it was tested at 3.0. The following are some general PSA level guidelines: 0 to 2.5 ng/mL is considered safe. 2.6 to 4 ng/mL is safe in most men but talk with your doctor about other risk factors. 4.0 to 10.0 ng/mL is suspicious. I totally agree with this sound advice – even though I had a PSA score of 9.5 at age 75, I refused a recommended biopsy. I have elected to monitor my symptoms with an improved diet and taking more exercise. So far, my PSA has reduced by one. I hope that this downward trend will continue. Two years ago l was diagnosed with low grade prostate cancer with a gleason score of 3+3=6. I just had a resent biopsy and the cancer stayed the same 3+3=6 no change. It pays to go with active surveillance for low grade prostate cancer. Very helpful advice and also very reassuring.